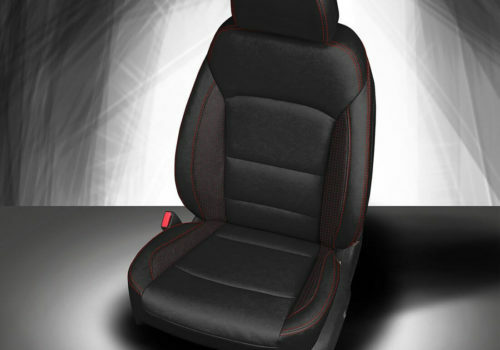 Katzkin offers designs for over 3,000 vehicle models. 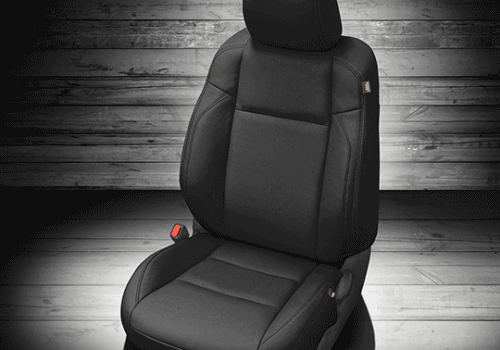 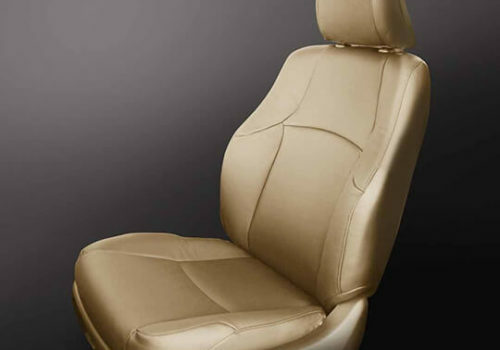 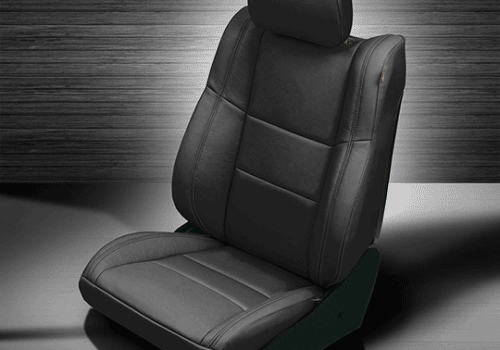 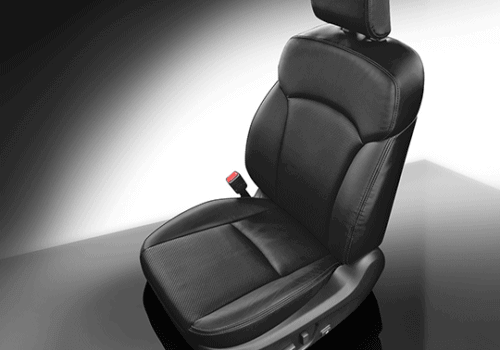 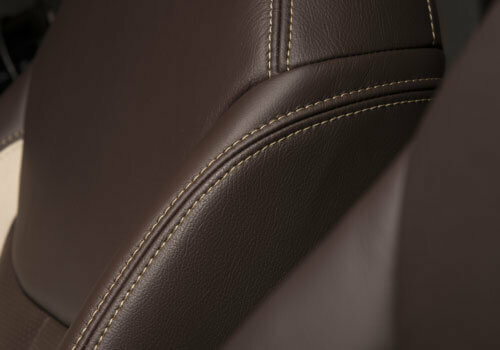 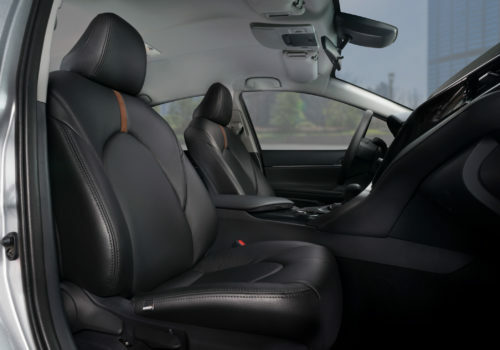 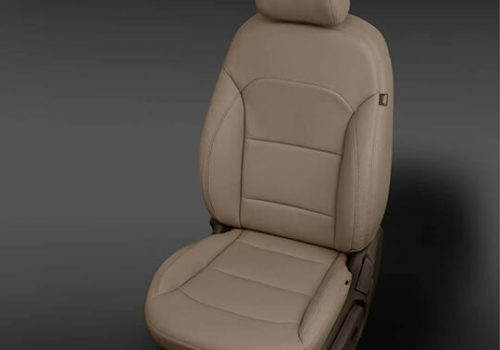 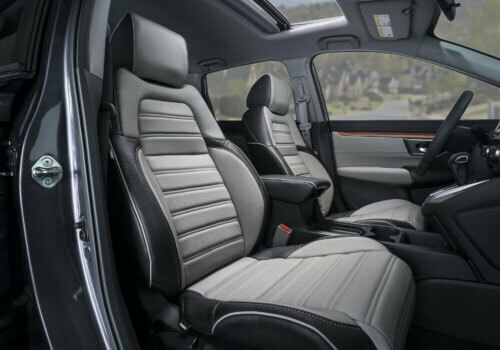 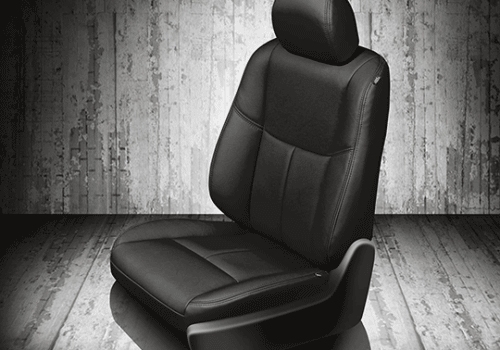 Chances are, if you need leather for your vehicle, we’ve got you covered. 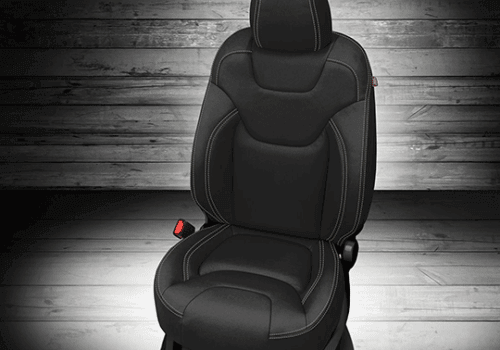 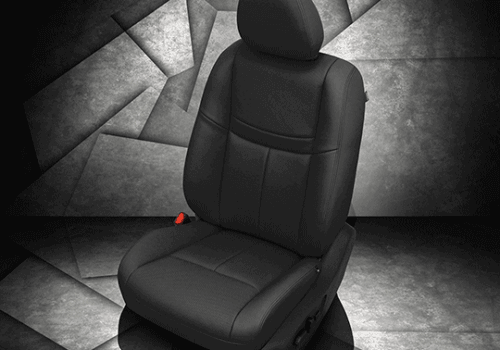 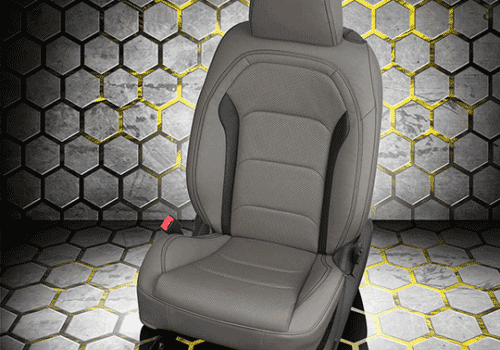 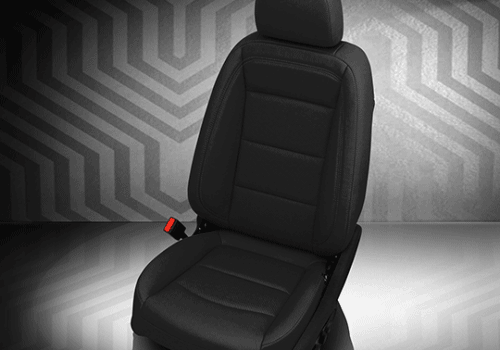 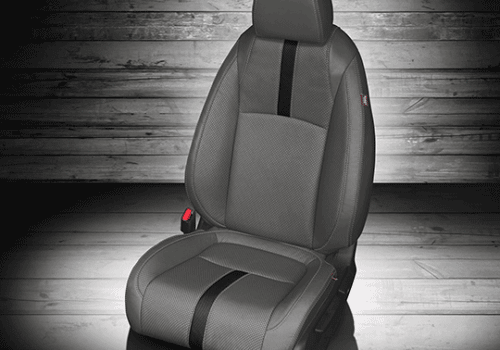 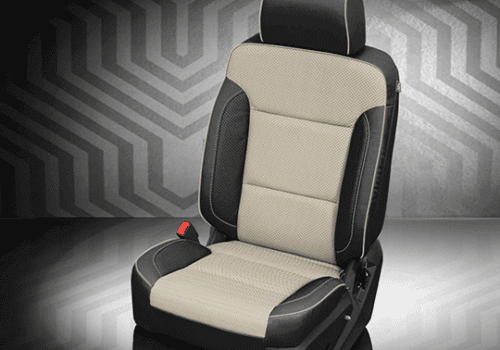 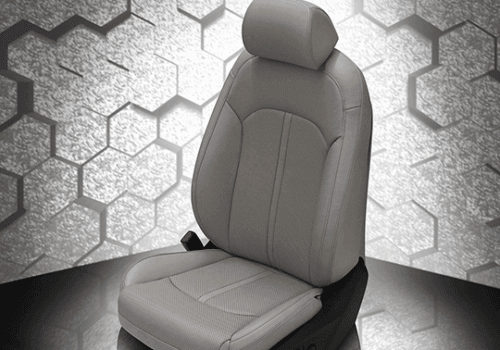 See some of our most popular vehicle patterns below. 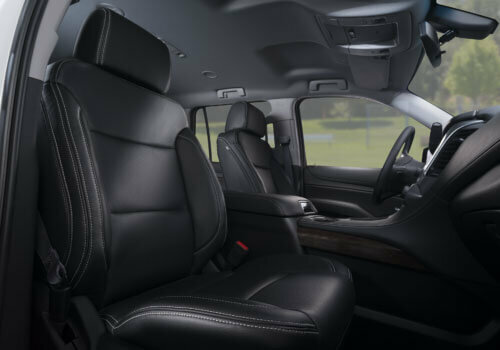 If you don’t see your vehicle here, don’t worry! 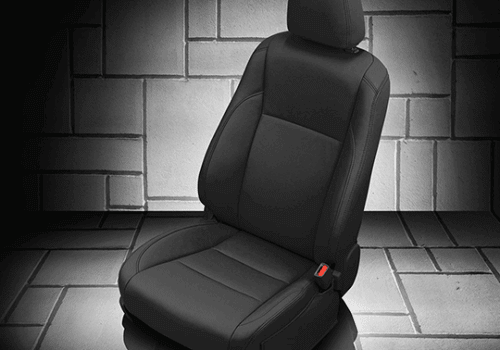 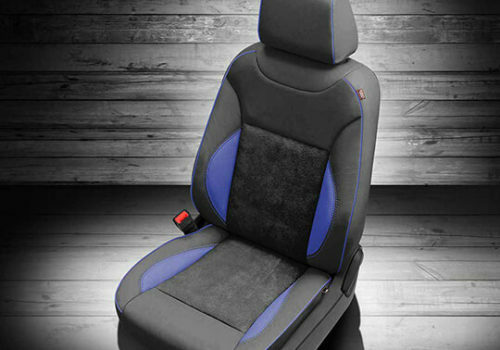 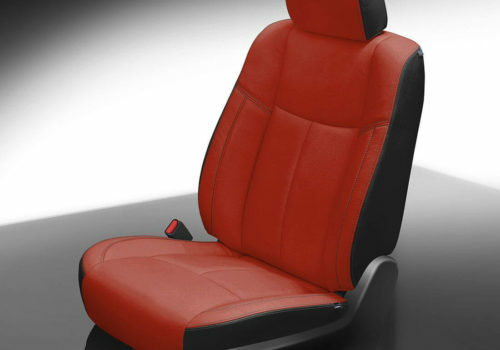 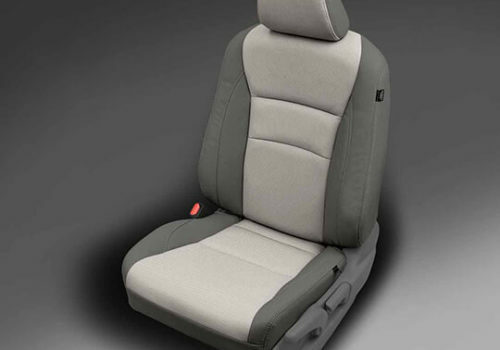 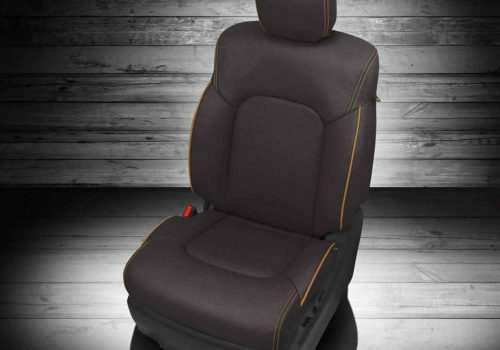 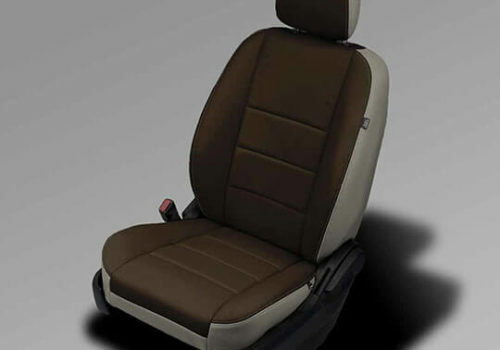 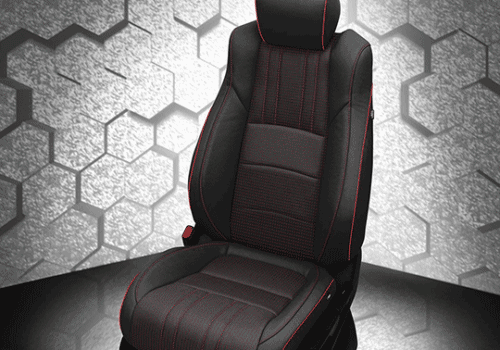 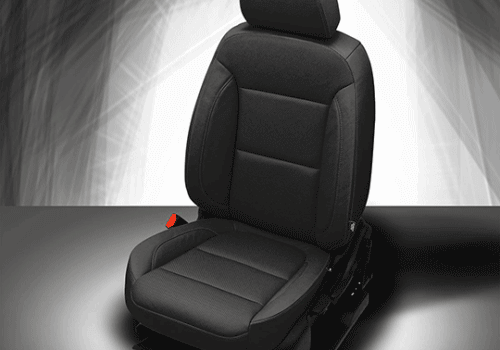 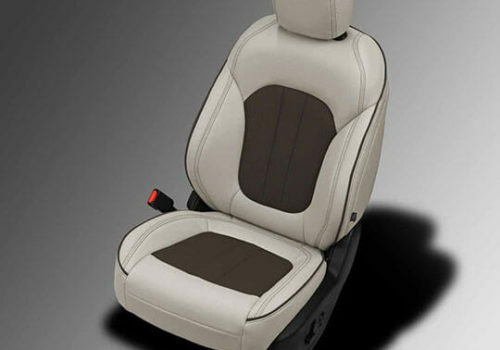 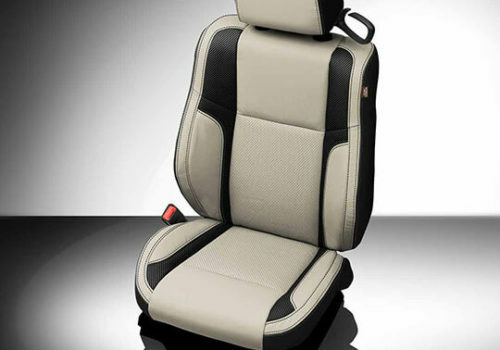 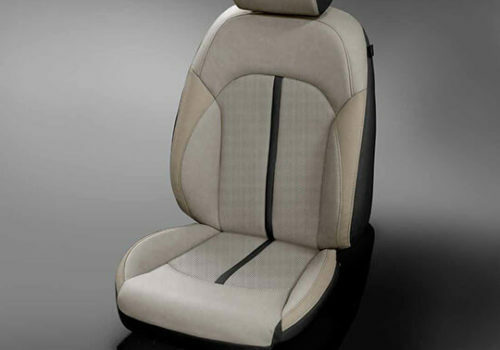 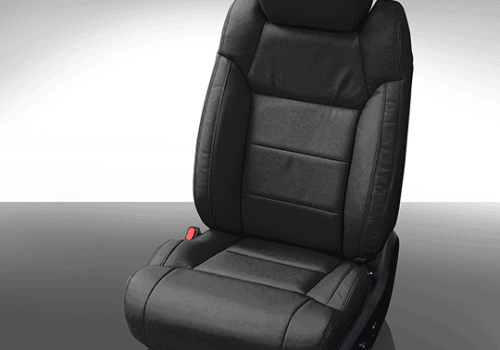 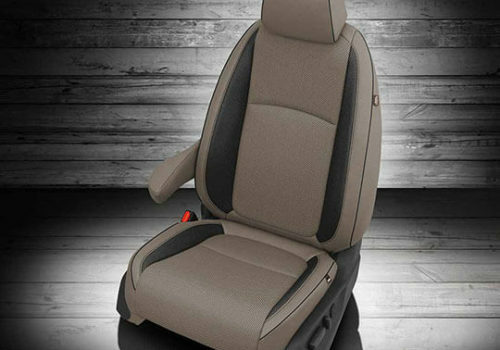 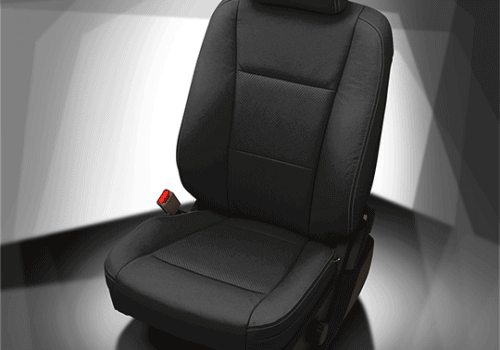 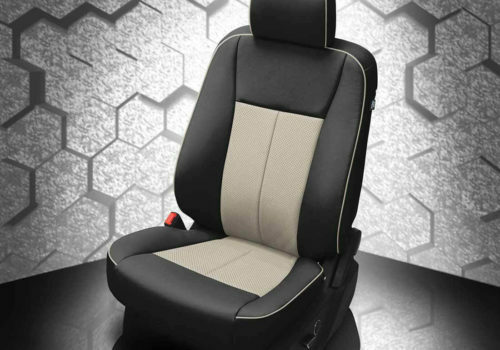 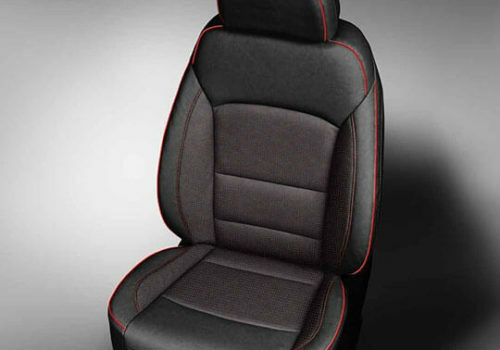 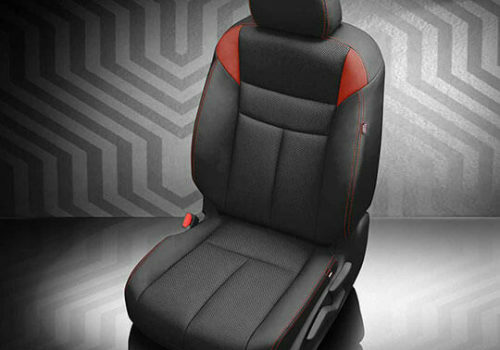 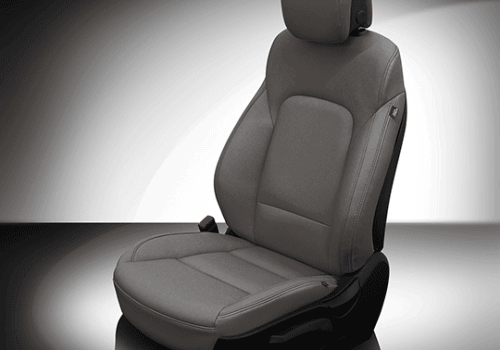 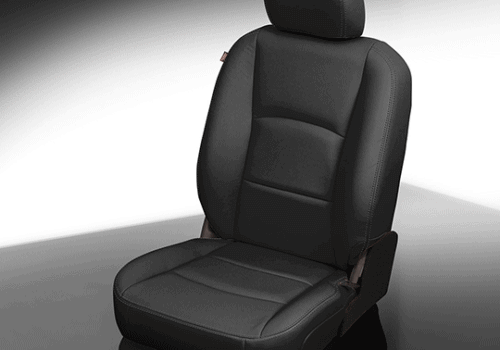 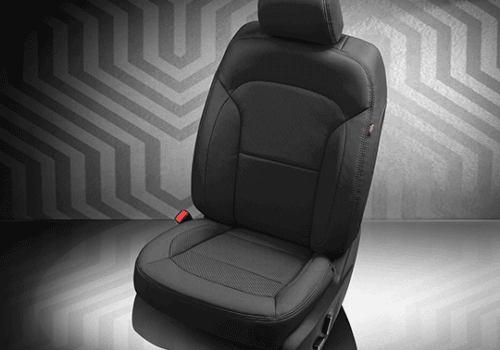 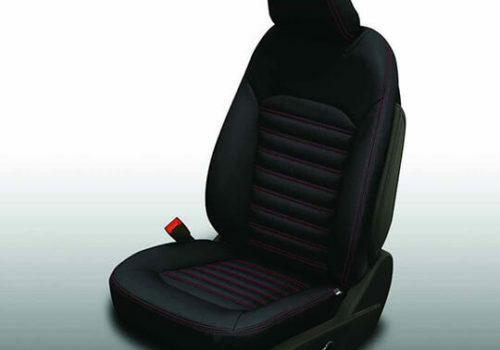 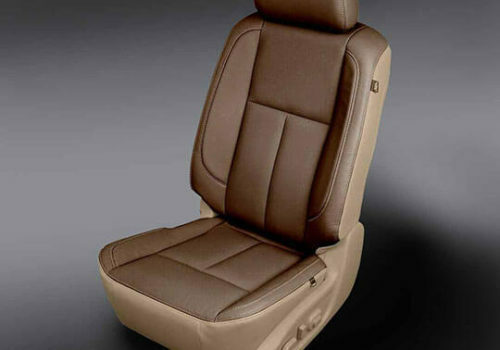 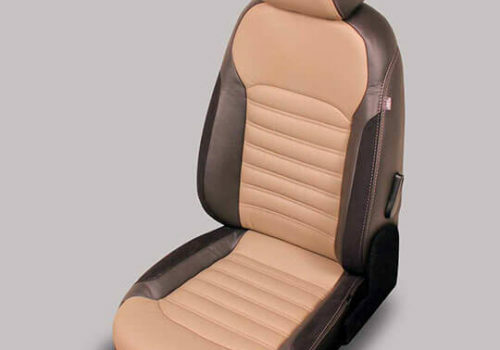 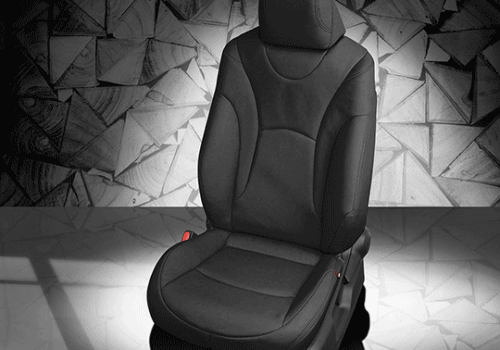 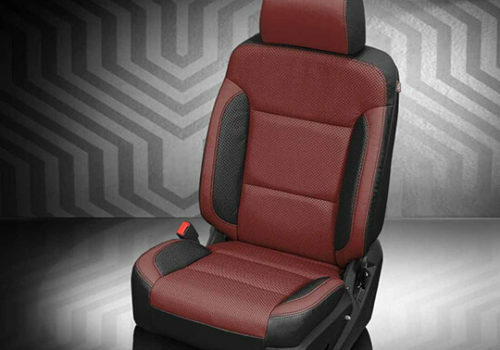 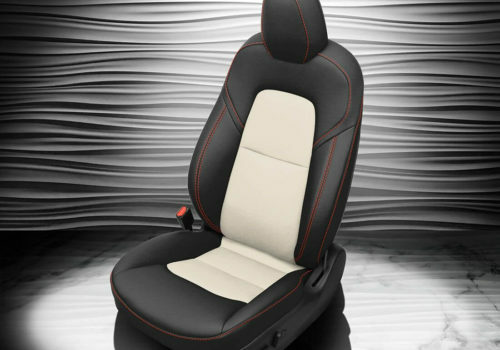 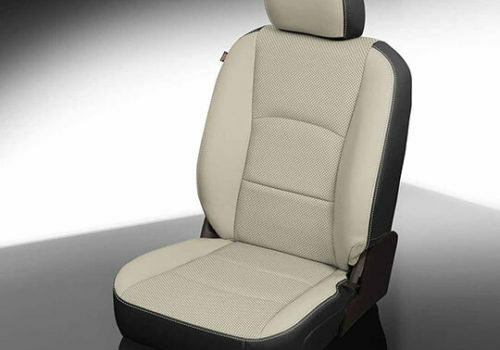 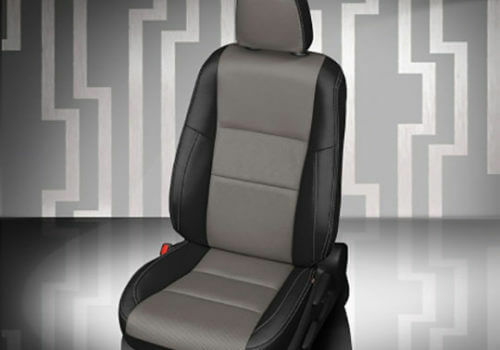 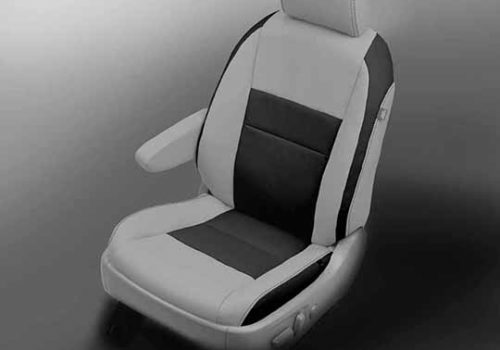 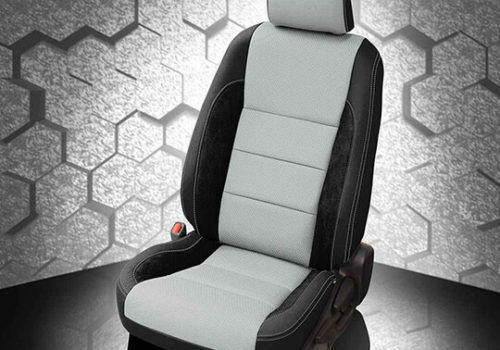 We have thousands of vehicle patterns and designs. 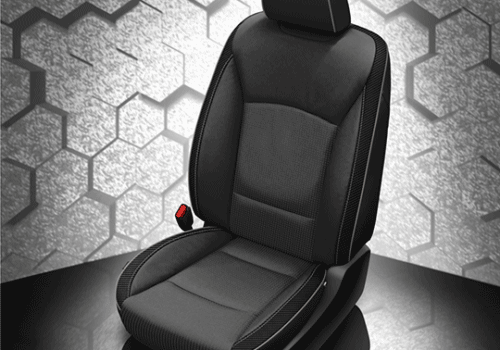 You’ll likely find your vehicle in our Design Tool.